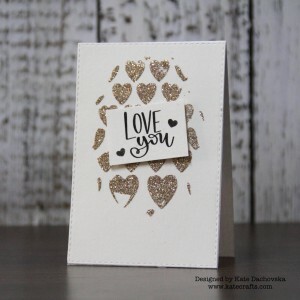 I would like to share with you easy video tutoria for romantic layout. 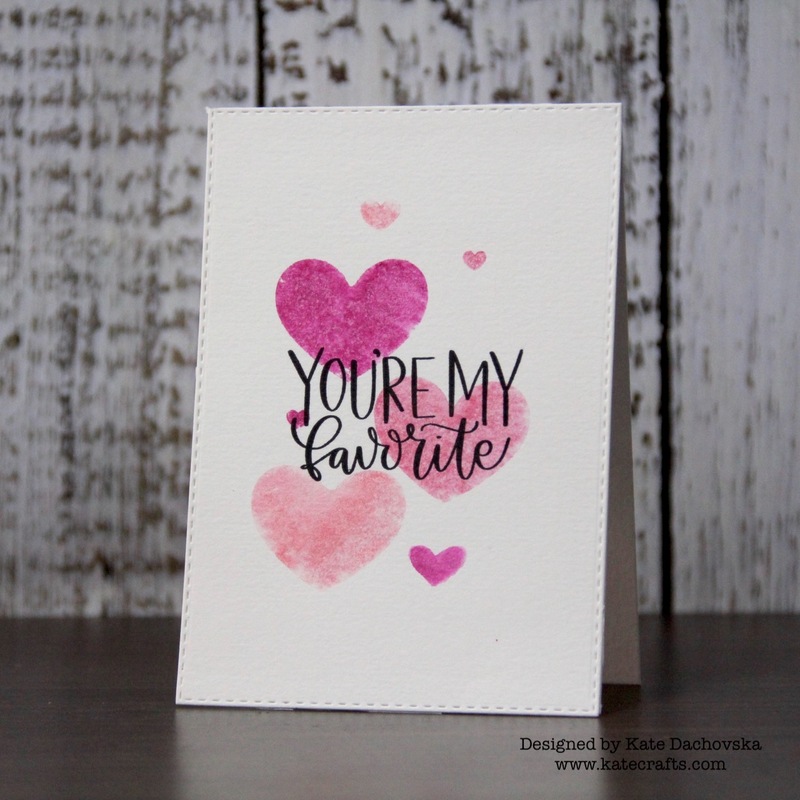 I will show you step by step how to create layered layout with coloured background. 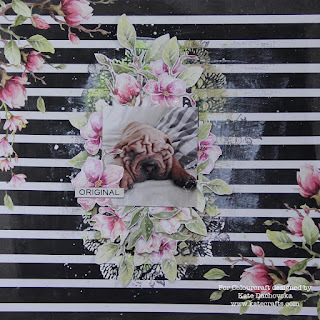 This entry was posted in Colourcraft and tagged Brusho, Colourcraft, layout, tutorial, video. 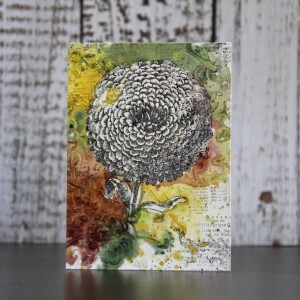 are you scared of mixed media? Yes? 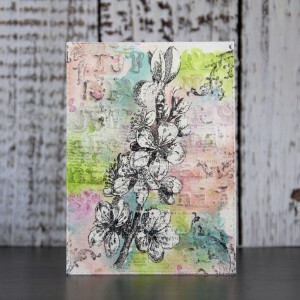 I am going to show you how easily you can create mixed media card with just some basic supplies. 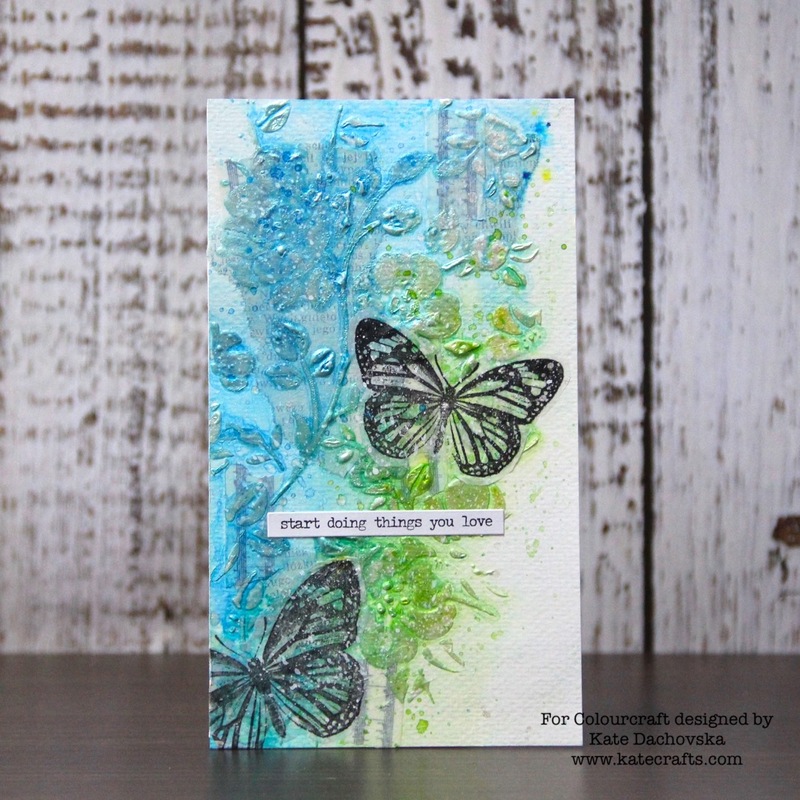 I will play with awesome Soft Form paste and Brusho. 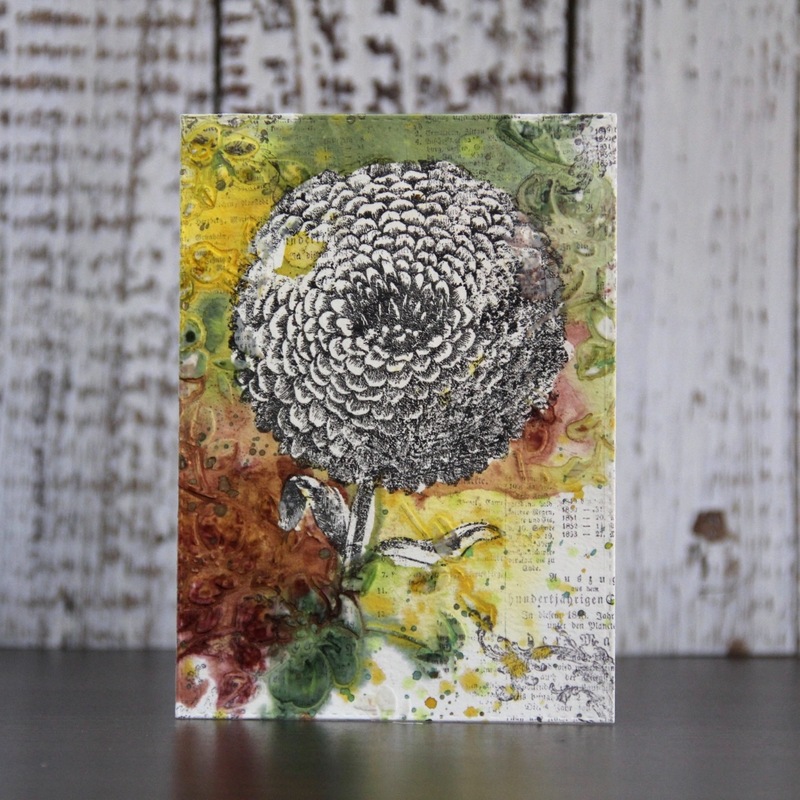 Mixed media can be easy and even fast. Do not be worry anymore and watch my video. 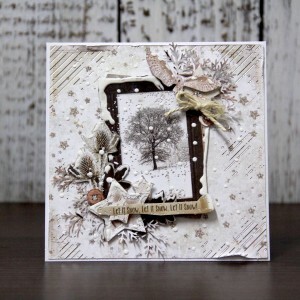 This entry was posted in Colourcraft and tagged cardmaking, Colourcraft, tutorial, video. 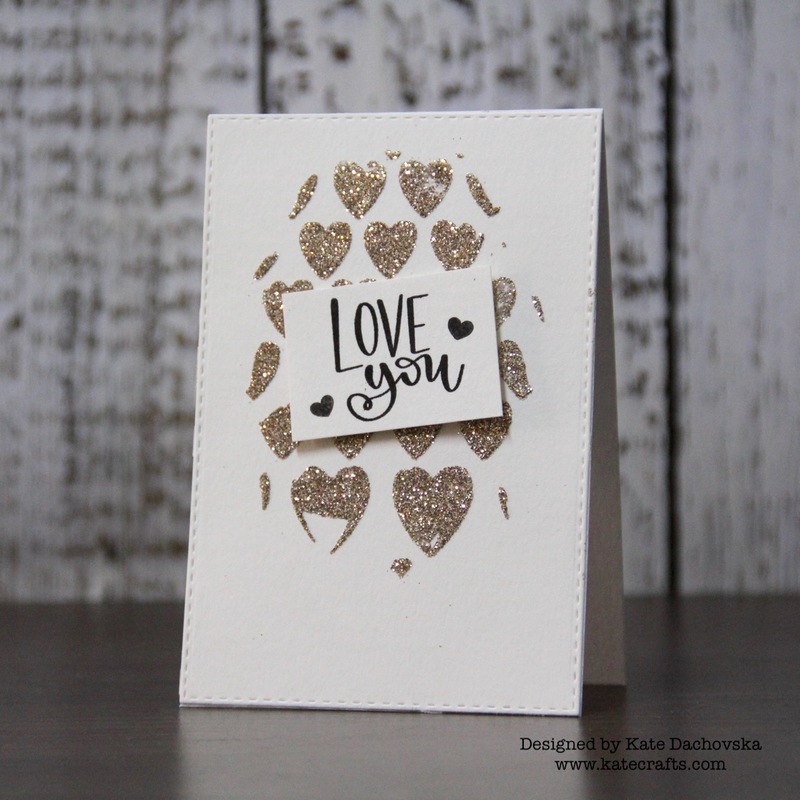 this is my first time when I made video tutorial for 10 cards from card kit. 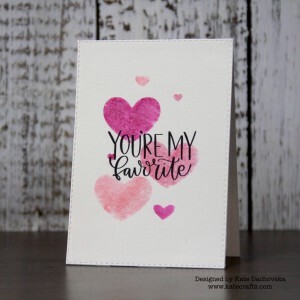 I enjoyed all cards I hope you will like my inspiration. 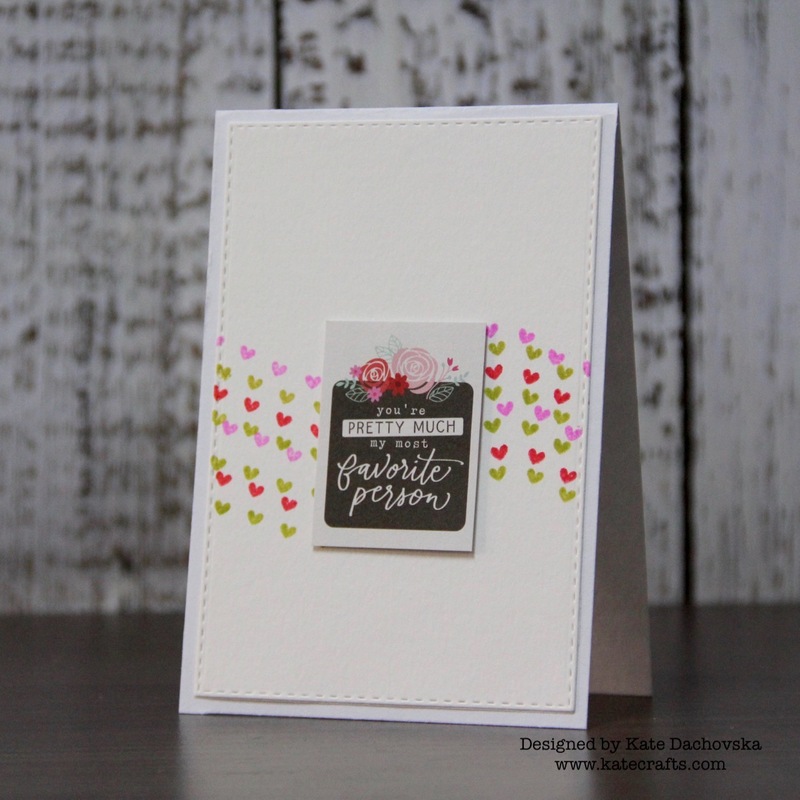 This entry was posted in Cardmaking and tagged cardmaking, tutorial, video. Hi, I would like to share with you my latest video tutorial which I made for Canvas Corp Brands. 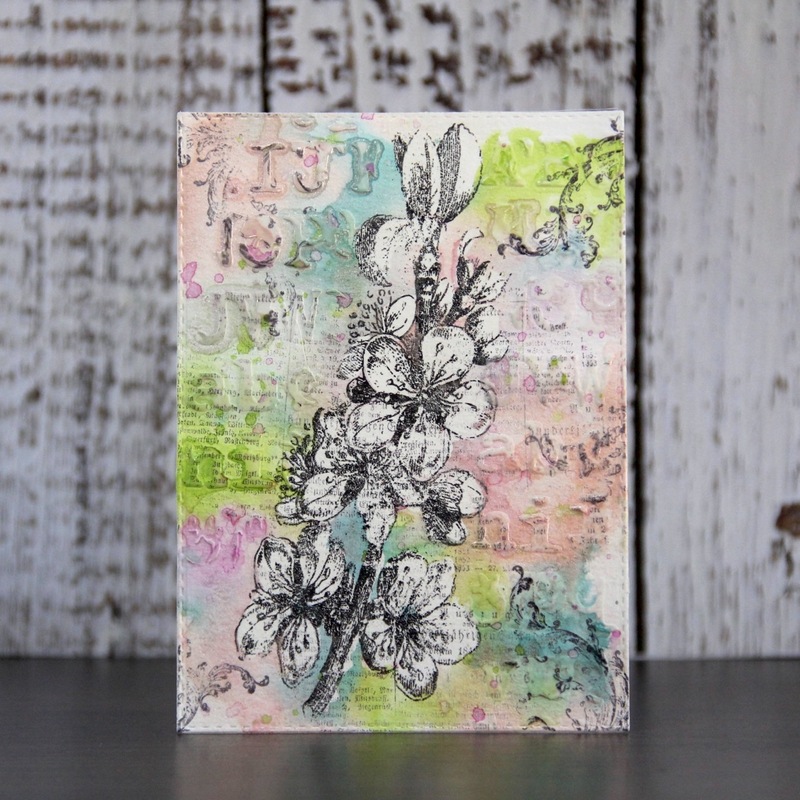 I will show you how easy is to play with masking fluid and rub ons and mists. 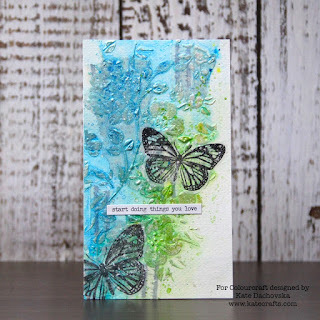 This entry was posted in Canvas Corp Brands and tagged cardmaking, Tattered Angel, tutorial, video. 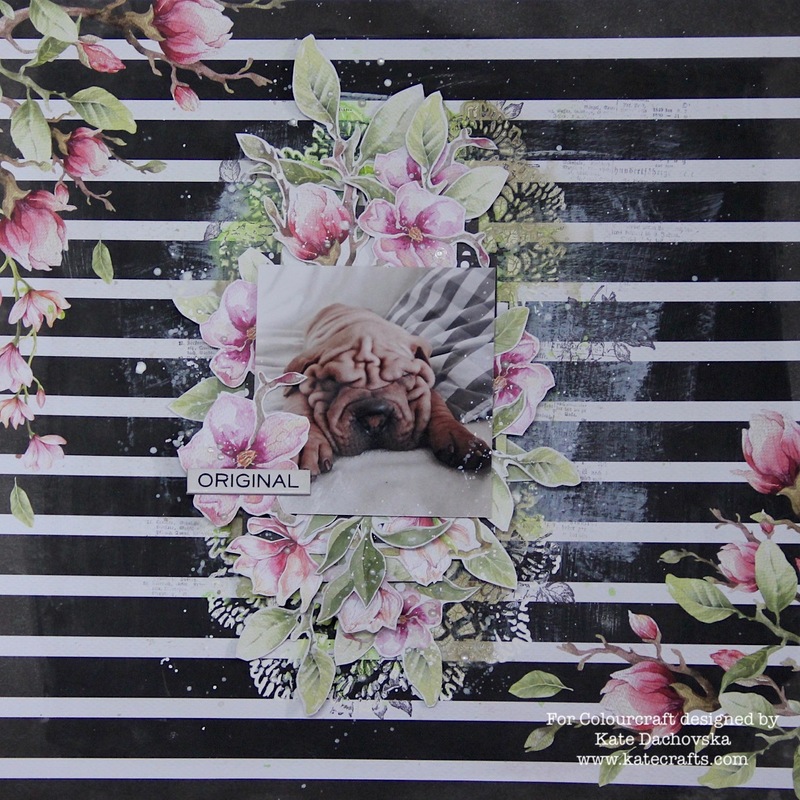 today I have for you step by step tutorial which I made for Cherish the memory. It is layered christmas card. All supplies you can find HERE. 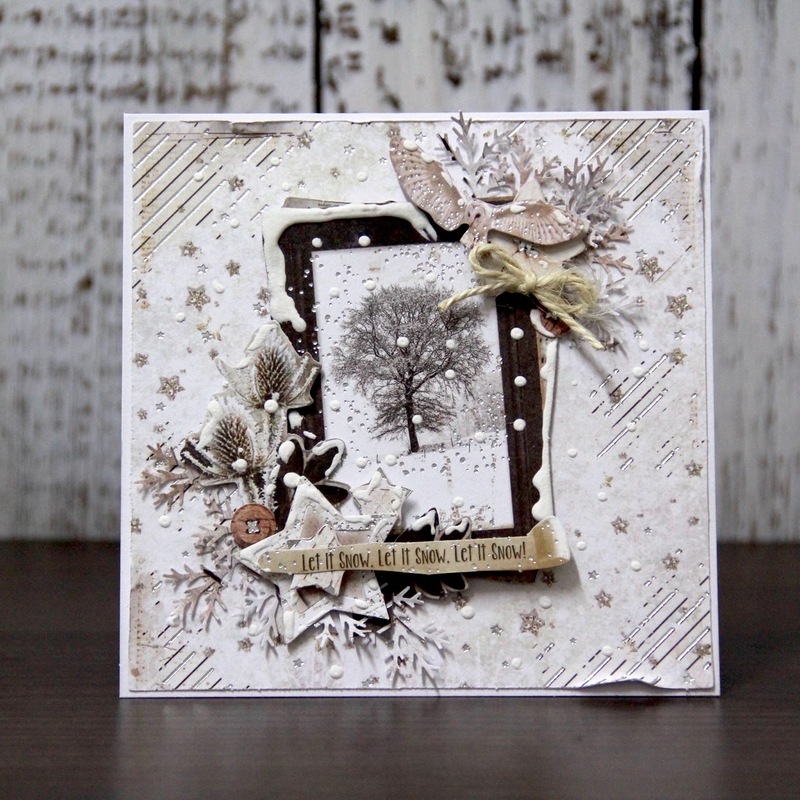 This entry was posted in Cherish the memory and tagged cardmaking, Cherish the memory, christmas, tutorial, video.